Over 1,000,000 of these fine stoves have been produced and sold throughout the world - making the Jøtul F 602 CB the best-selling woodstove ever produced. From the beautiful glass door to the sculpted charging lion on the side plates, this stove is truly a timeless work of art. 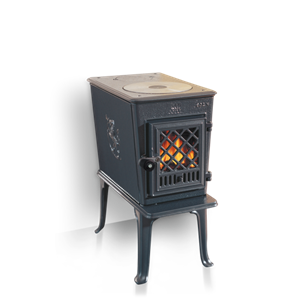 In fact, you can own the best for the lowest price of any EPA approved cast iron woodstove! Featuring optional top or rear flue exits, greater heat output with a larger fire box, beautiful detailing, and soapstone facing on the side loading door, the Heritage woodstove is just what you need. 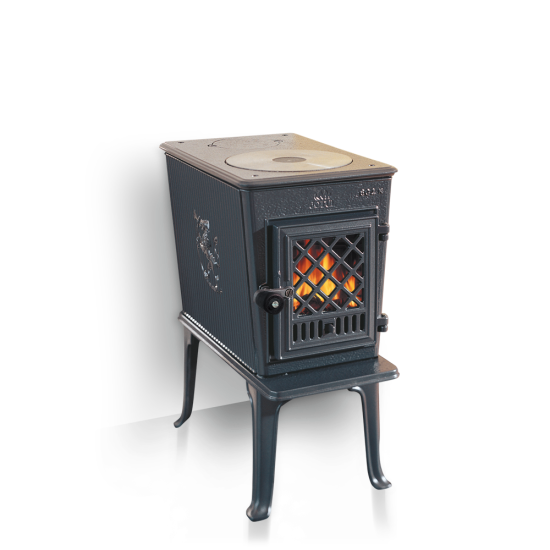 A hybrid design woodstove, the Phoenix brings together the quick-heating qualities of cast iron with the radiance of natural soapstone.